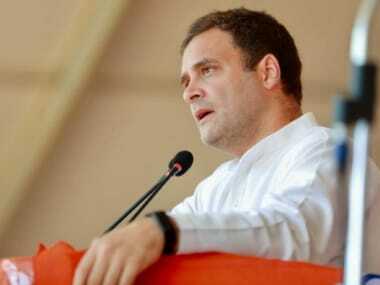 New Delhi: Congress president Rahul Gandhi on Wednesday said Prime Minister Narendra Modi faces an open book exam on the Rafale deal in Parliament on Thursday and asked if he will show up at the exam or send a proxy. 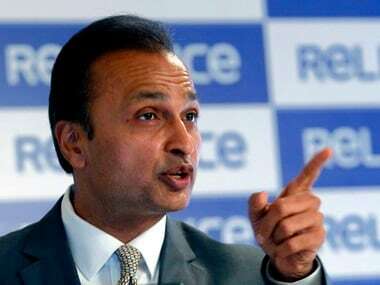 He also sent a set of four questions to the prime minister for the "exam", asking him why an amount of Rs 1,600 crore was paid for each aircraft instead of Rs 560 crore and why the contract was given to "AA", an abbreviation used for the Reliance Group's Anil Ambani, and not the public sector Hindustan Aeronautics Limited (HAL). "Tomorrow (Thursday), the prime minister faces an open book Rafale deal exam in Parliament. "Here are the exam questions in advance: Q1. Why 36 aircraft, instead of the 126 the IAF needed? Q2. 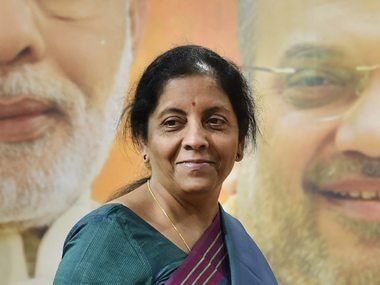 Why Rs 1,600 cr instead of Rs 560 cr per aircraft? Q3. Modi ji, please tell us why (Goa chief minister Manohar) Parrikar ji keeps a Rafale file in his bedroom and what's in it? Q4. Why AA instead of HAL? Will he show up? Or send a proxy?," the Congress chief said on Twitter. Rahul launched an offensive against the prime minister in the Lok Sabha on Wednesday and later addressed a press conference, alleging that the prime minister was "hiding in his room" and did not have the guts to face questions in Parliament on the Rafale deal. 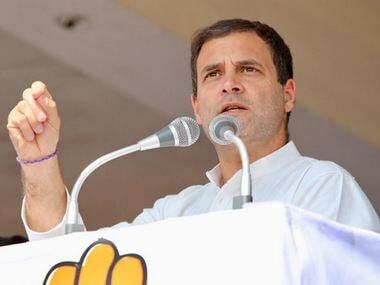 Stepping up his attack on Modi over the Rafale issue, Rahul used an audio clip to allege that Parrikar was "blackmailing" Modi with a file on the Rs 58,000-crore fighter jets deal "lying in his bedroom". 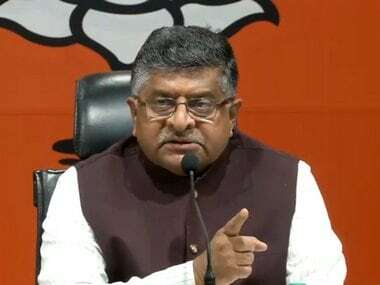 Citing an audio clip of a conversation purportedly of Goa minister Vishwajit Rane, Rahul said he could be clearly heard saying that Parrikar told his cabinet during a meeting that all documents relating to the Rafale deal were with him.